Question #17: In your own words provide an expanded explanation of the expression, “image and likeness,” with regard to its use Genesis 1:26. “So God created man in His own image; in the image of God He created him; male and female He created them” (Gen 1:27). 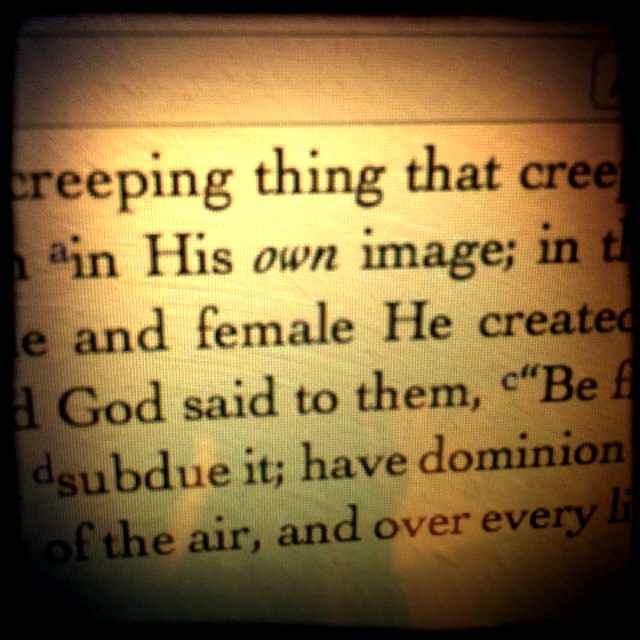 The image of God constitutes all that differentiates man from the lower creation. It does not refer to corporeality or immortality. It has in mind the will, freedom of choice, self-consciousness, self-transcendence, self- determination, rationality, morality, and spirituality of man. The ability to know and love God must stand forth prominently in any attempt to ascertain precisely what the image of God is, (246). In order to answer these questions properly, Feinberg recommends that, “The only method for arriving at a correct solution of the problems related to the image of God is to carry through a careful and accurate exegesis of the Scripture passages involved” (236). Ryrie indicates that, “Though some have attempted to make a distinction between the two words to teach two aspects of the image of God, no sharp distinction between them can be sustained linguistically” (Basic Theology, 217). I agree with Ryrie on this. So “image of God” and “likeness of God” bear the same meaning.